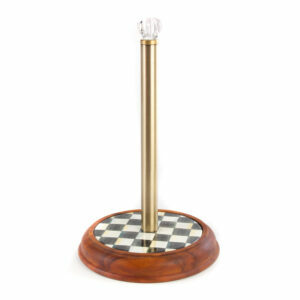 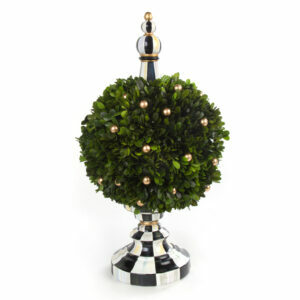 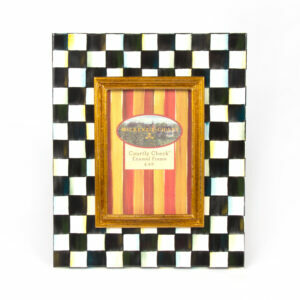 Courtly Check Wood Paper Towel Holder $82.00 1 1 Complete! 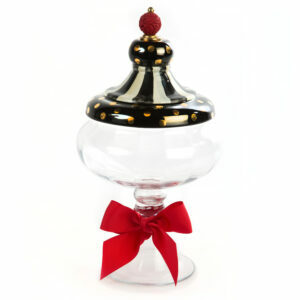 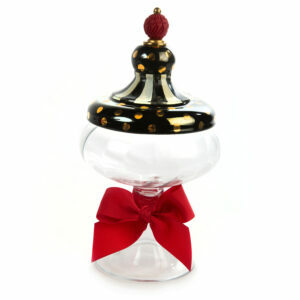 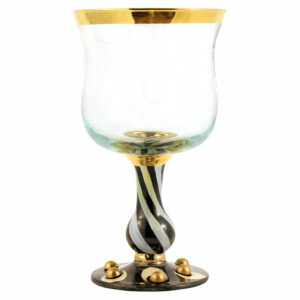 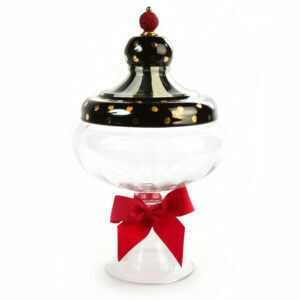 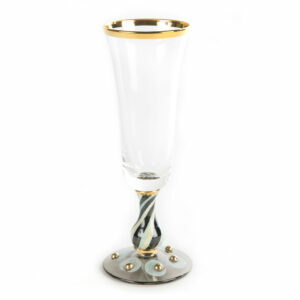 Tango Water Glass $74.00 8 8 Complete! 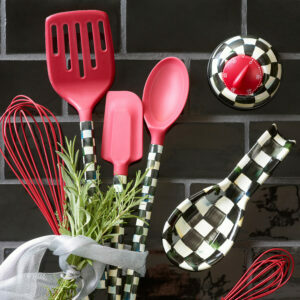 Courtly Check Ladle - Red $38.00 1 1 Complete! 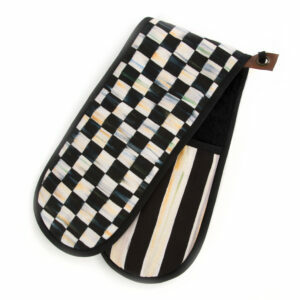 Courtly Check Bistro Double Oven Mitt $40.00 1 1 Complete! 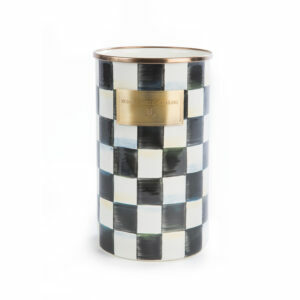 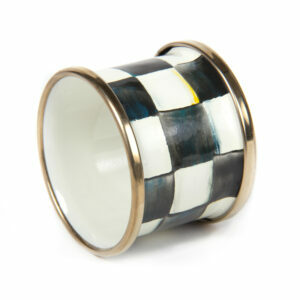 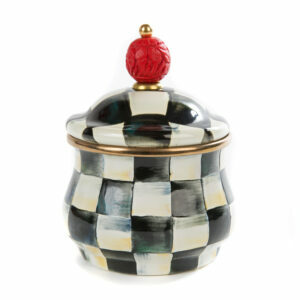 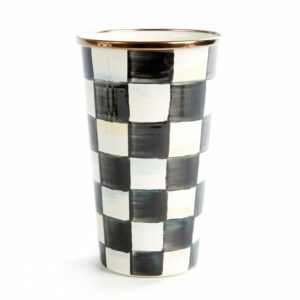 Courtly Check Enamel Napkin Ring $18.00 8 8 Complete! 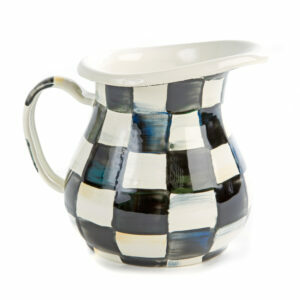 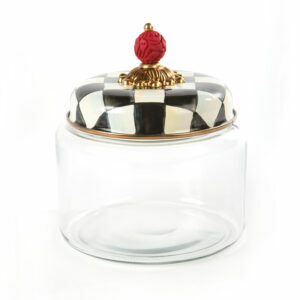 Courtly Check Enamel 7 Qt. 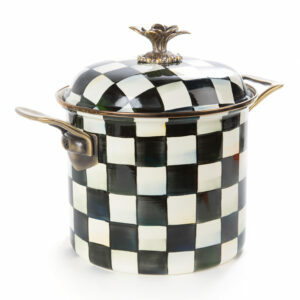 Stockpot $205.00 1 1 Complete! 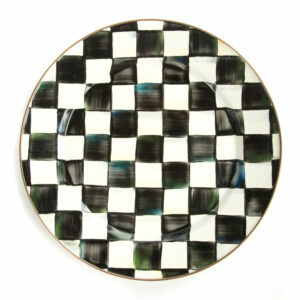 Courtly Check Enamel Dinner Plate $45.00 8 8 Complete! 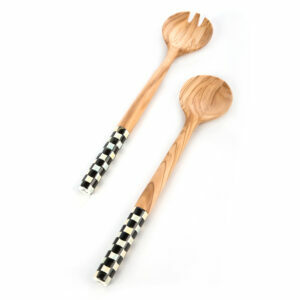 Courtly Check Spoon - Red $34.00 1 1 Complete! 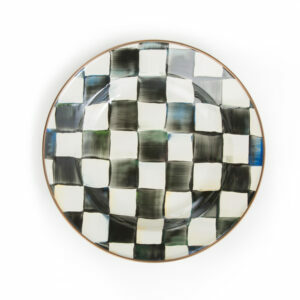 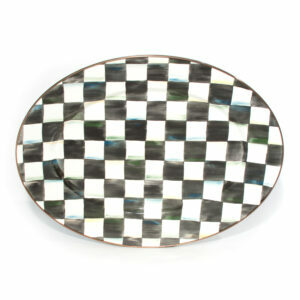 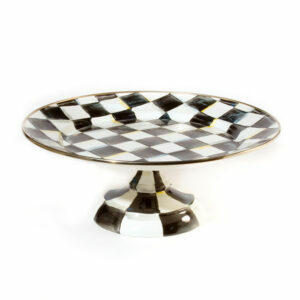 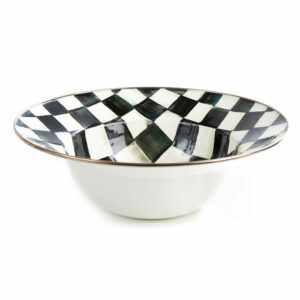 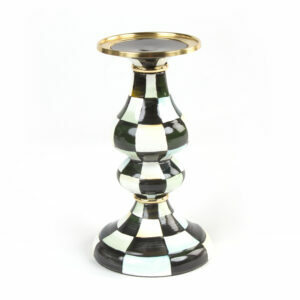 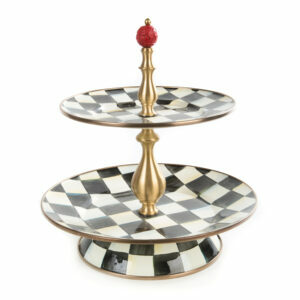 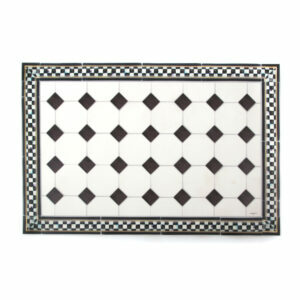 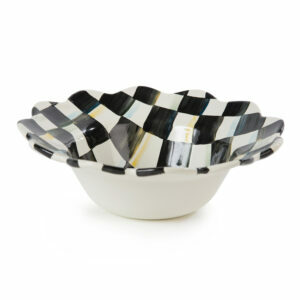 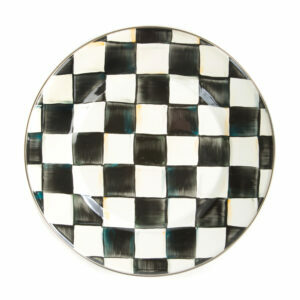 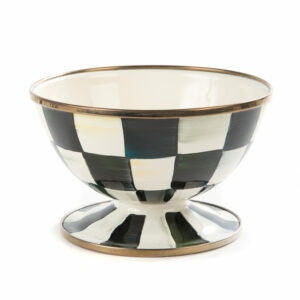 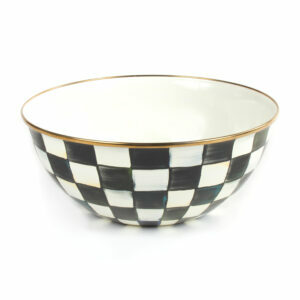 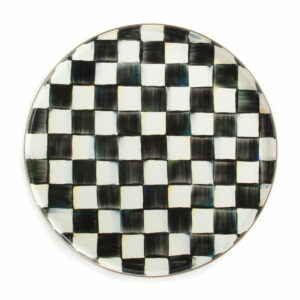 Courtly Check Enamel Round Tray $68.00 1 1 Complete! 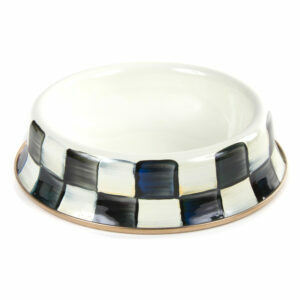 Courtly Check Enamel Cat Dish $45.00 1 1 Complete! 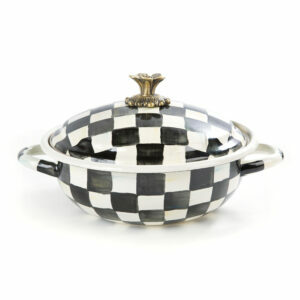 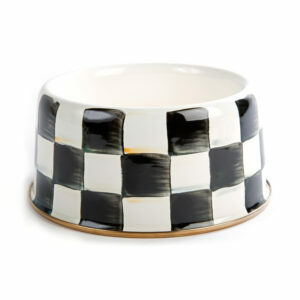 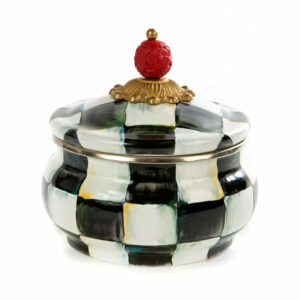 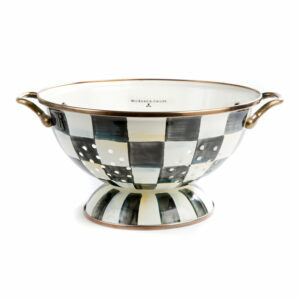 Courtly Check Enamel Pet Dish - Medium $55.00 1 1 Complete! 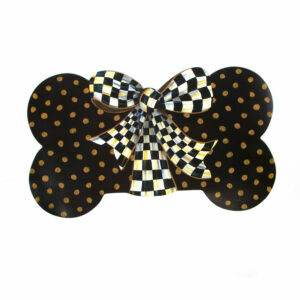 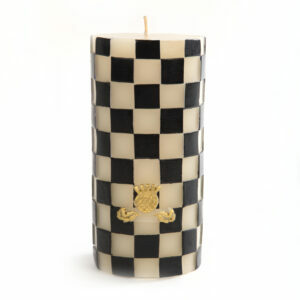 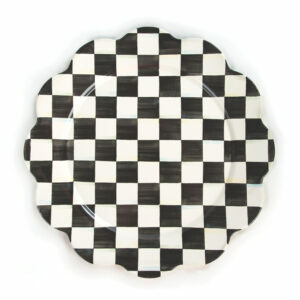 Black & White Check Pillar Candle - 6"
Puppy Placemat $28.00 2 2 Complete! 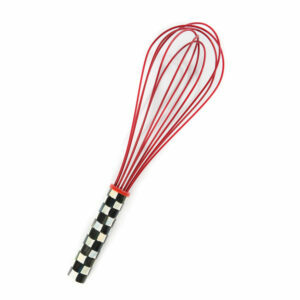 Courtly Check Large Whisk - Red $30.00 1 1 Complete! 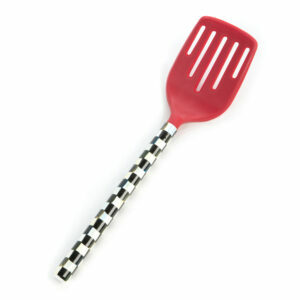 Courtly Check Slotted Turner - Red $34.00 1 1 Complete!